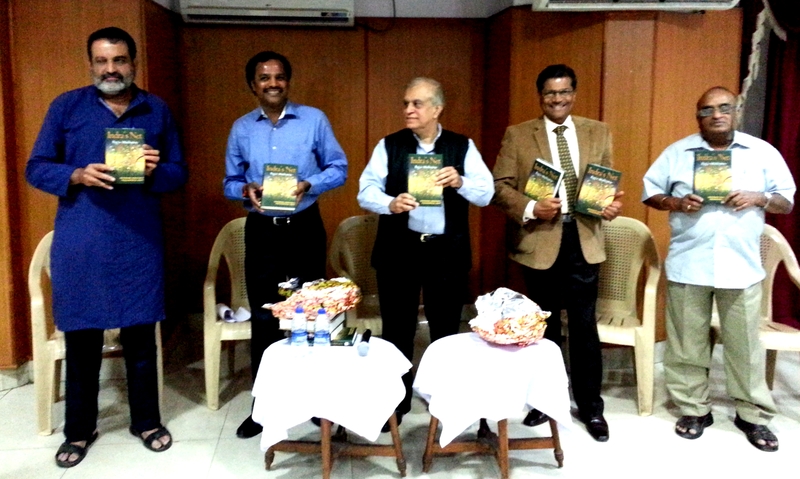 These set of videos cover my public talk on my book Indra’s Net in Bangalore. In this public meeting, the kannada translation of my book Being Different (Vibhinnate) as well as the kannada translation of 12 of my blogs (Vibhinnate Sankshipta Rupa) was released by Sri Sri Sri Nirmalanandanatha Swamiji of Adichunchanagiri Math and Justice N Kumar of the Karnataka High Court. This programme was held at the Indiranagar Sangeetha Sabha, Bangalore and was organized by Uthishta – a socio-cultural group (www.uthishta.org). My book, Indra’s Net, was released the previous evening (18th Jan 2014) at the invite-only CxO Summit held at the Indiranagar Club, Bamgalore. 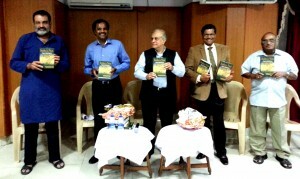 The book was released by four eminent CxO citizen of Bangalore – Sri Prasanna Mysore – retired Group Counsel General of Aditya Birla Group and former Chief Legal Officer of L&T, Sri Murali, MD of Shriram Properties, Sri TV Mohandas Pai, Chairman of Manipal Global Education and Prof Vaidyanathan of IIM Bangalore. The CxO audience actively participated in the proceedings. Is Hinduism Defined as a Way of Life? What Should we do about Media Bias? Where do you see India in the year 2020? What is Wrong with Ford Foundation?